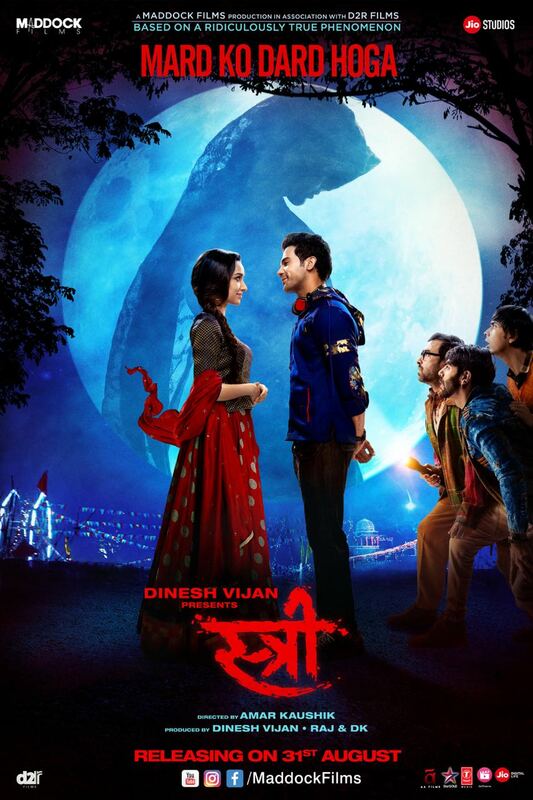 Producer Dinesh Vijan is all set to give us a rarely made genre of Horror Comedy with his next film Stree. 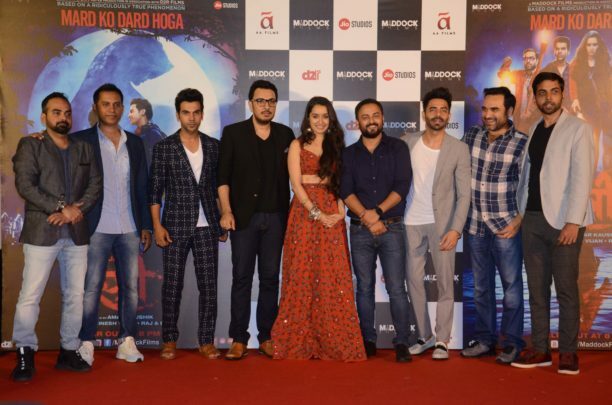 Directed by Amar Kaushik and set to release on 31st August 2018, the film stars Rajkummar Rao and Shraddha Kapoor, as well as Pankaj Tripathi, Aparshakti Khurana and Abhishek Banerjee. 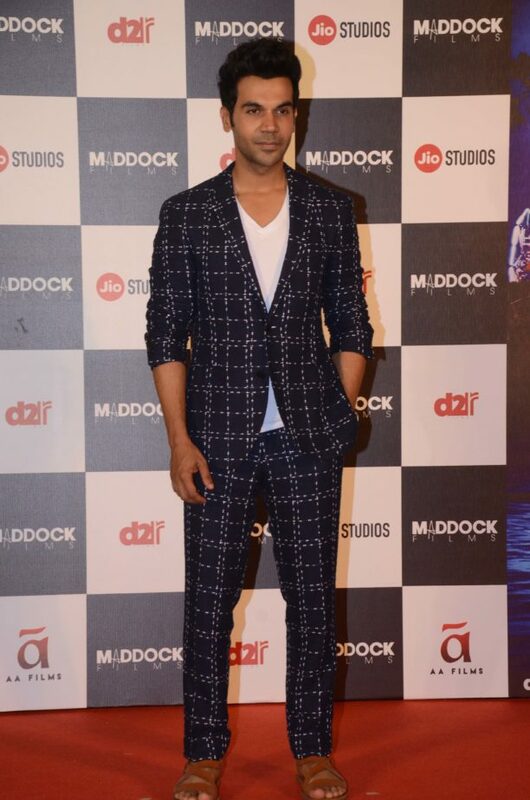 Here is something interesting, Rajkummar Rao is known to be a method actor and always goes out of his way to get into the nuance of his character. For Stree, the actor underwent a month long training for becoming a tailor. 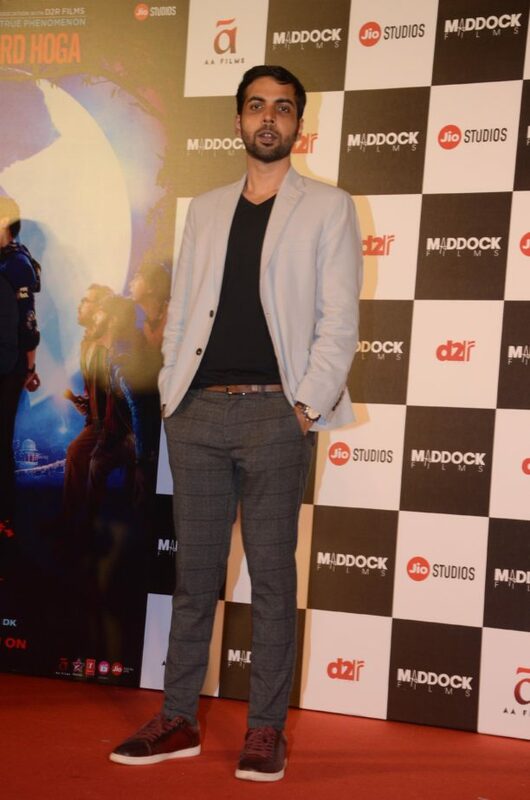 He learnt stitching of varied kind of woman outfits from a blouse to shirt. 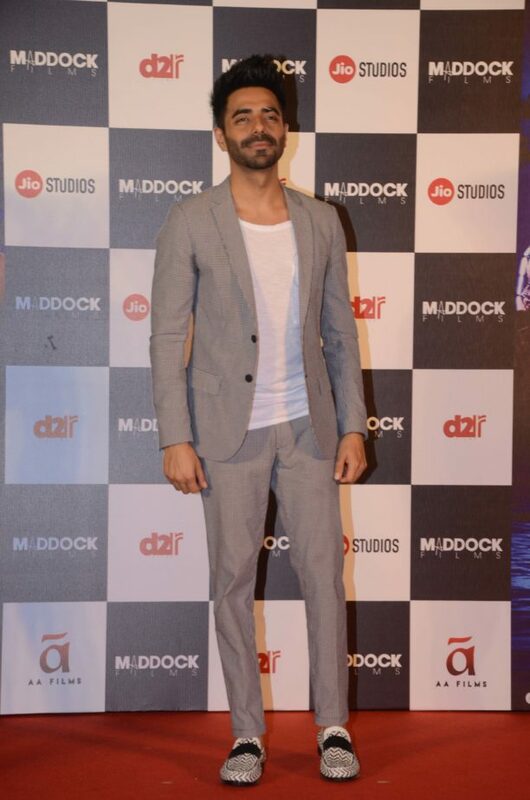 For Rajkummar’s character in the film, being a tailor was an important connect to the story line. 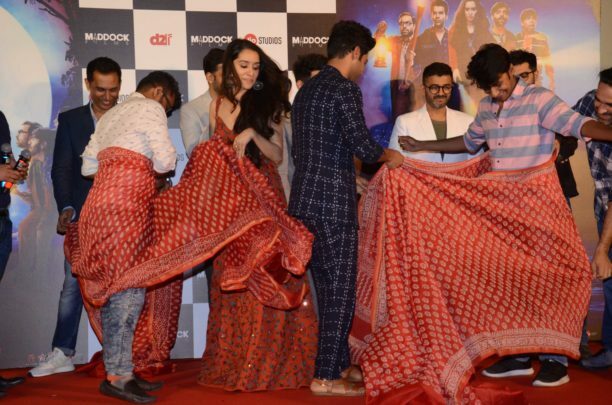 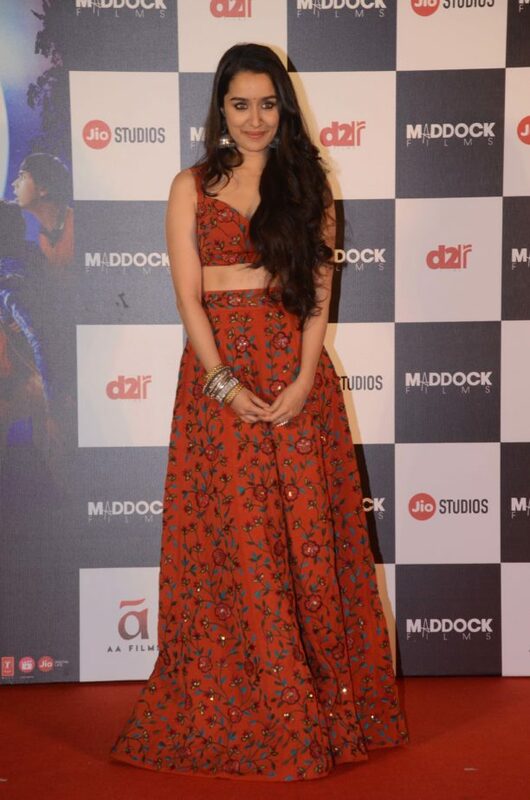 The film had its grand trailer launch recently along with the entire starcast of the film which includes Rajkummar Rao, Shraddha Kapoor, Pankaj Tripathi, Aparshakti Khurana and Abhishek Banerjee. 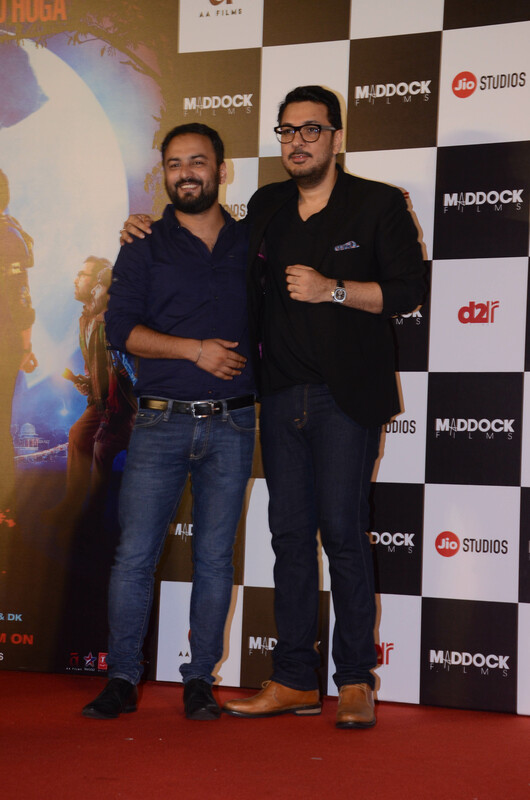 Also, present at the event were director Amar Kaushik, producers Dinesh Vijan, Raj & DK and music composer Sachin-Jigar. 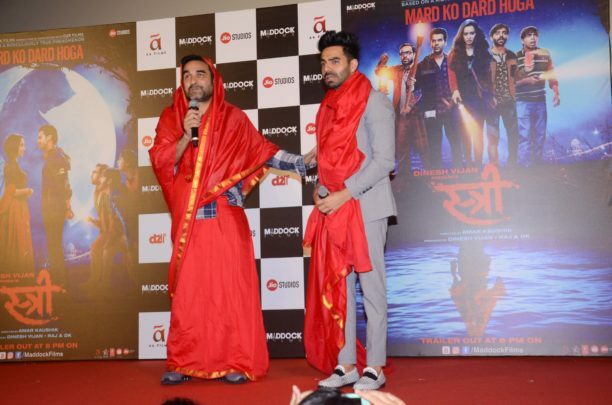 Shraddha and Rajkummar also helped a few journalists and taught them ways of being safe from Stree and draping special Chanderi saree on them. 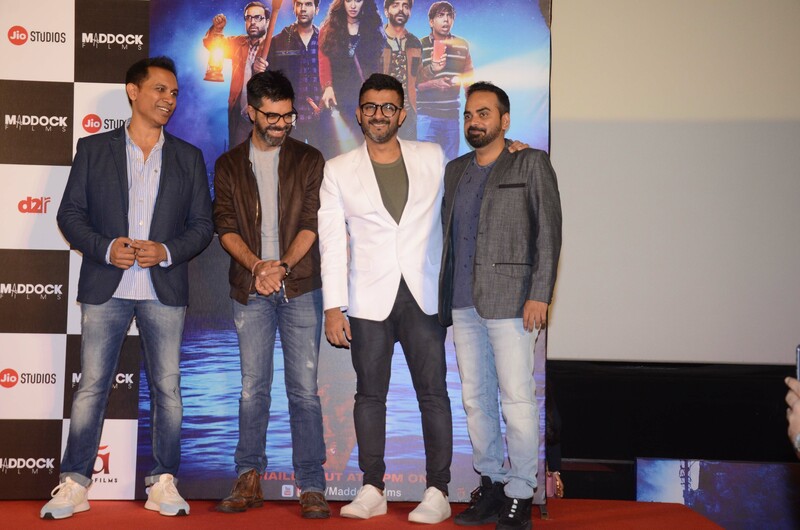 The day was special for Dinesh Vijan who celebrated his birthday along with the cast and crew by cutting a surprise cake organised by the team.